Sep. 10th, 2018 ICAIT 2019 will be held at Shandong Normal University, Jinan, China during October 18-20, 2019. Aug. 20th, 2018 ICAIT 2018 was successfully held at Stockholm during August 12-15. 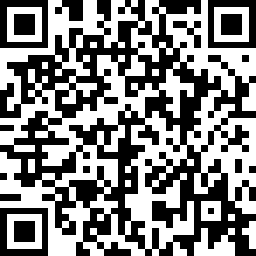 Know about the conference, click. 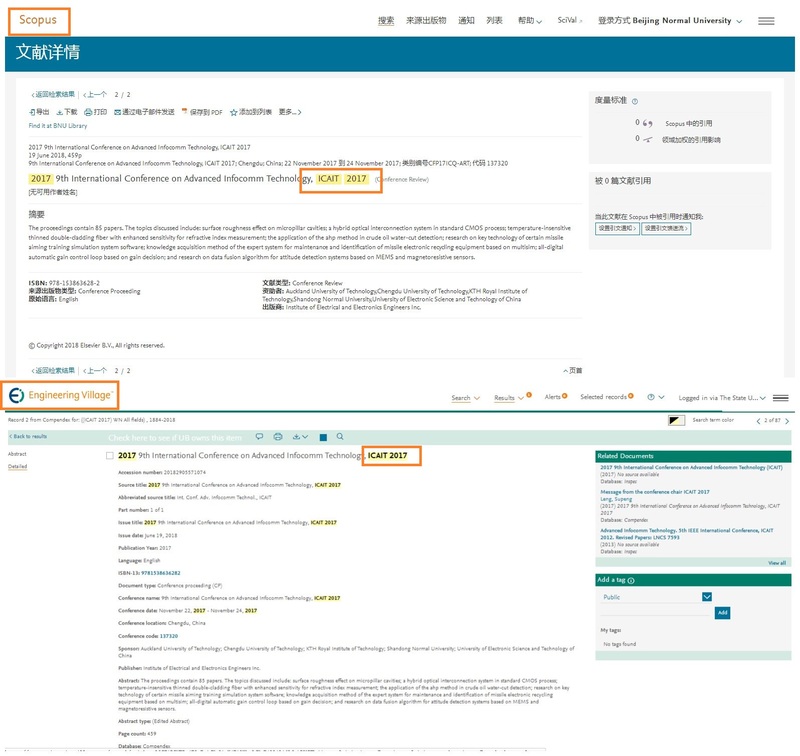 July 10th, 2018 ICAIT 2017 proceedings indexed by Scopus and EI Compendex. June 10th, 2018 The Welcome Reception is sponsored by Stockholm City Hall. May 20th, 2018 ICAIT 2017 proceedings included in IEEE Xplore. May 10th, 2018 ICAIT 2018 obtained sponsorship from IEEE Sweden chapter for best poster award! April 20th, 2018 Electronic conference flyer shared, click.